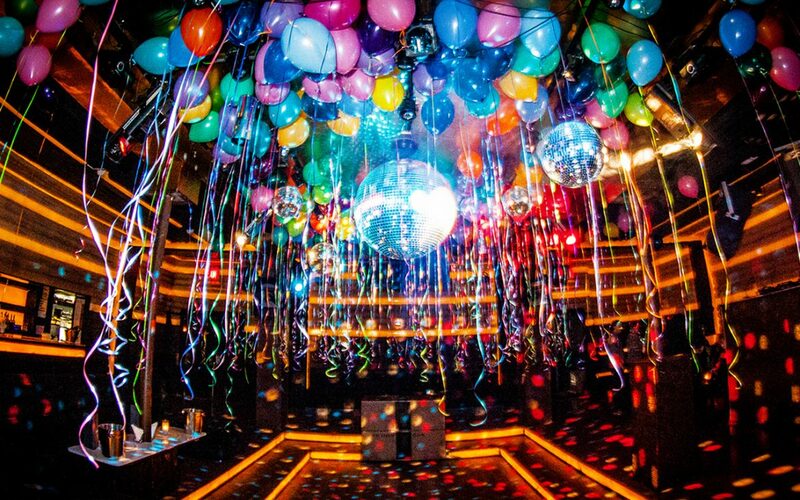 For a group of dedicated DJs, producers, and music lovers in the Underground New York City scene, this home was Cielo. It was my home for years. I worked there, I played there, I met some of my best friends there. 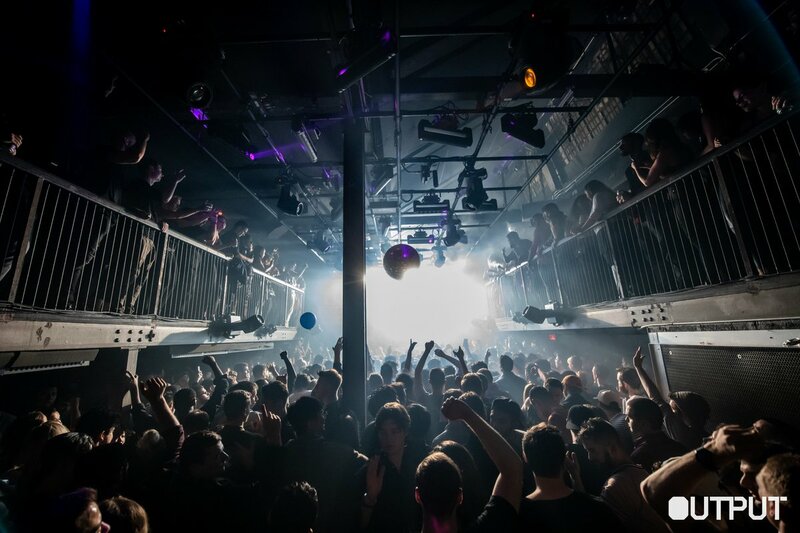 Opening its doors in 2003, the Manhattan club became an anomaly in the industry, a “club for clubbers” where the focus was 100% on the music and those who dedicated their lives to it. 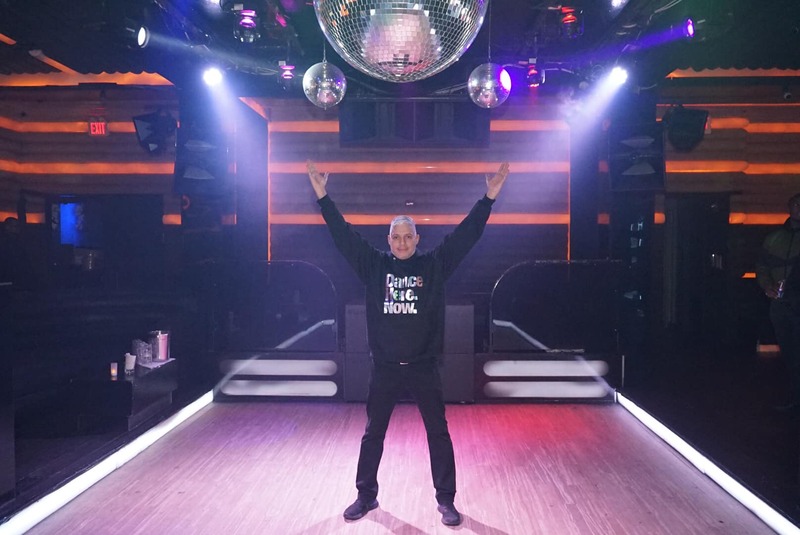 Created with the community in mind, Cielo followed in the footsteps of the origins of the NYC disco movement of the ’70s, where the connection between people was paramount to their success in the scene. With so much love put into the creation of the club, it was inevitable that love was felt when you were there. When you think about the staff at Cielo, it was really constant, consistent. People stayed there for a long time. I initially got that job only for a couple of months, and it’s 13 years later and I was still there. It just draws you in, it’s this wonderful family community. I have forged some amazing relationships, just from that club. I think Benny said it once, “it’s like a group of misfits”. A perfect venue made you feel up close & personal with every beat of a song, of a track that brought us all together. Which is what nightlife to me, is all about. It’s like an anomaly in the nightclub industry, Cielo. It was this little club, a tiny little intimate club where most of the huge house DJs, the top DJs in the world played at Cielo for a fraction of their fee. They loved the intimacy of the room. The right energy and the right music brought together at the right place and at the right time, created that feeling of home which kept family members returning night after night. Kevin Williams shares, “Cielo was my home away from home. The staff was totally family to me. Brooklyn’s my home and Output was my living room.” When suddenly that home was gone, it left a hole in the hearts of all who became connected to it. In December of 2018, Cielo announced it was closing, and with it went the memories of 15 years of the connections formed and communities grown within its walls. What will be missed more than anything by me, is the communities that were formed around these two clubs, and the people, and the relationships that you make when a venue is open for so many years. You form bonds, you form friendships, you look forward to seeing people so that you share this common bond, which is the music. And for me, that’s the biggest loss… these communities. It was where people could connect and be completely free from social media, and their phones for a night out and really go back to how our scene first started, which was all about the music, and all about the dancing. And from 8 hour to 10 hours on some nights, it was a place to completely escape from the regular world. Both places will be missed, but I think leaving on a high note for both places is probably the most honorable thing we can expect from such legendary nightlife spots, and I am blessed to have spent time in both of them and shared some amazing experiences and memories. While not related or intending to close simultaneously, the changing local landscapes and an intention to stay true to their purpose without sacrificing ideals meant two house music homes were suddenly gone. Leaving an emptiness in their wake, Cielo and Output’s family and fans were left missing what had been an important part of their lives for many years. 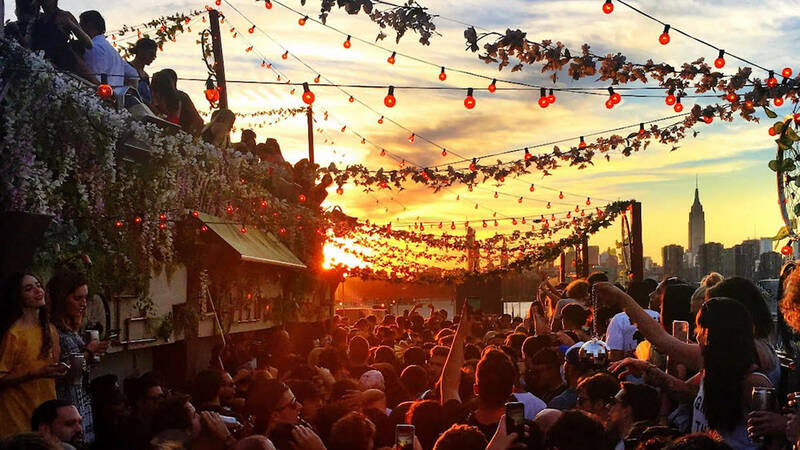 There’s no other place in New York that really celebrates house music, the way Output and Cielo do… where else would we go now? To honor the closing of Output, John Digweed played a marathon NYE set with an opening by Tara Brooks. It was a fitting end to an era, especially for Niki McNally whose career was influenced by Digweed and his business-savvy, technical expertise, and dedication to the music. Niki felt a draw to do something herself to honor the memory of these landmark venues, and she was inspired to dedicate her time, energy, and emotions to tell the story in the best way she knows how: through music. Niki’s DEEP show Reflections has been her go-to avenue for expression for several years, always featuring a theme that is close to her heart in a unique and meaningful way. 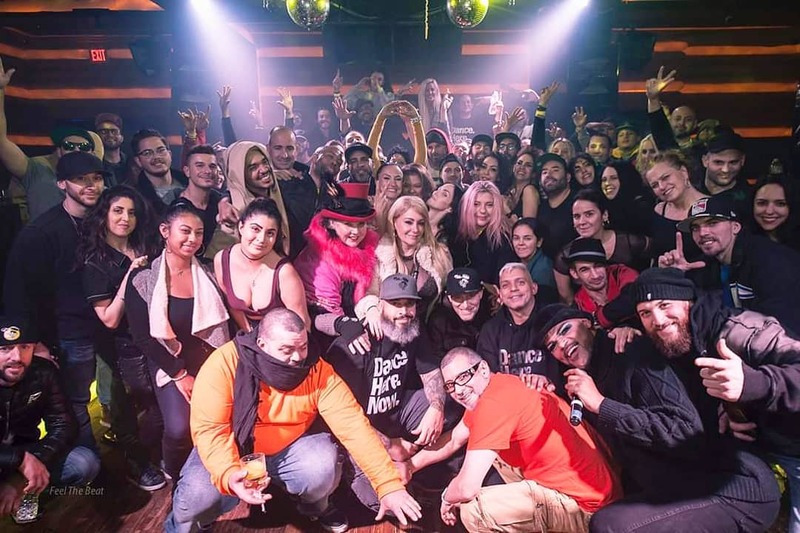 Feeling heartbroken by not being able to attend the closing parties at both Output and Cielo, Niki was driven by a desire to contribute to the memories created by these special places. Reaching out to the clubs’ families, she connected with people like Mary Trimble who has been on the scene since the ’70s and has seen clubs come and go, to Benny Soto who has been a part of Cielo since the beginning and hosted the renowned DANCE.HERE.NOW parties along with Anthony Lamont. DJs, investors, socialites, and staff were reached out to give their comments on what Cielo and Output meant to them; their audio recordings captured for posterity and edited to become a part of a Reflections mix that would represent the importance and value of these magical places. What better way to capture the essence of a club than through a DJ mix? Putting her passion, emotion, and energy into this project, Niki has created a mix that will not only capture the words and thoughts of what the underground New York scene is all about, but will be a tribute to the best of what electronic music has to offer. Community, connection, and creativity unite people everywhere. And even if you’ve never been to Cielo or Output, you know the feeling that a place like that creates, the freedom that comes from expressing yourself on the dance floor or behind the decks, enjoying the rhythm and melodies that unite us. It’s a beautiful thing to remember, meeting most of your friends in a moment, in a dance, listening to music. Cielo, what magic. What magic I made there, what magic was made there. What memories… so sad to see it go, but so grateful it existed. The positive thing about these clubs closing is that we can create new opportunities and new communities and we can create new experiences for new people with new sounds, so it’s definitely not over. The beat goes on. While all things must change, the love for music and the friendships and family it creates will always remain the same. Through music, we realize that no matter what happens, or wherever life takes us, we will always be able to listen again and find ourselves at home. And so, the beat goes on. Tune into this special episode of Reflections live on April 11th @ 12PM EST [convert timezone] and listen on demand anytime after the premiere with a FRISKY Premium Subscription & on our Mobile Apps.